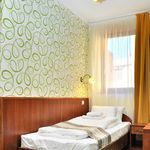 Rooms, services 12 comfortably furnished rooms are offered by Partium Hotel Szeged to guests looking for accommodation in Szeged. The hotel offers chield-friendly services during your stay, would be therefore pleased to host the entire family. You can also bring your laptop for the holiday, for there is wireless Internet connection (WiFi) available at the hotel. 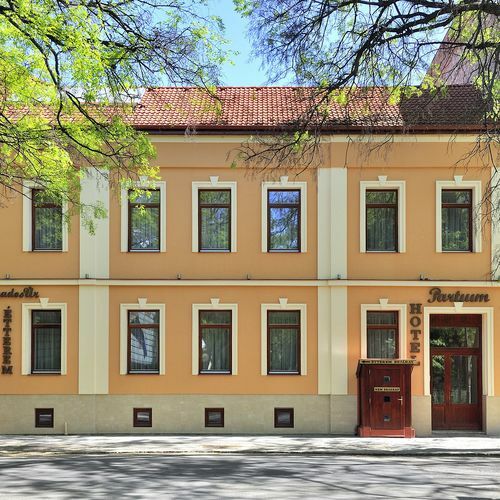 The exact scope of services offered by Partium Hotel Szeged (including those for an extra fee) and the exact equipment of a room are available on the information sheet below and on the information sheet of the given rooms. Additional offers, payment Besides standard booking you may also select a special offer, please check the "Packages" section below for more information. The hotel is offering you the following methods for payment: cash, bank transfer, credit card. Partium Hotel Szeged requests 30% advance payment to finalize your reservation. Arrival, opening hours The earliest arrival time is 14:00, the latest time to leave the rooms is 10:00. The personnel can speak English, Hungarian and French languages. 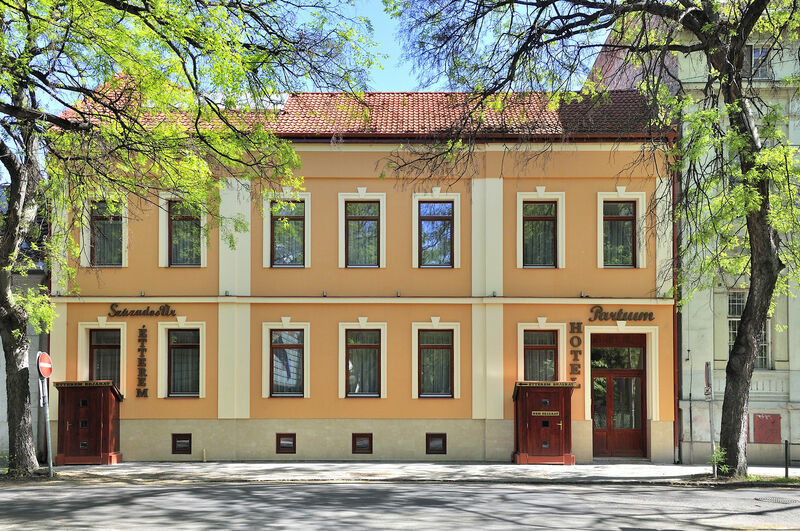 The rating of Partium Hotel Szeged is 9.6 from the maximum 10, 143 based on actual and valid guest ratings and reviews. Based on the reviews and comments of actual guests, the services of the Partium Hotel Szeged have received a high rating of 9.4/10.